Site sponsor Entertainment Earth is now taking pre-orders for a new wave of updated The Vintage Collection figures. 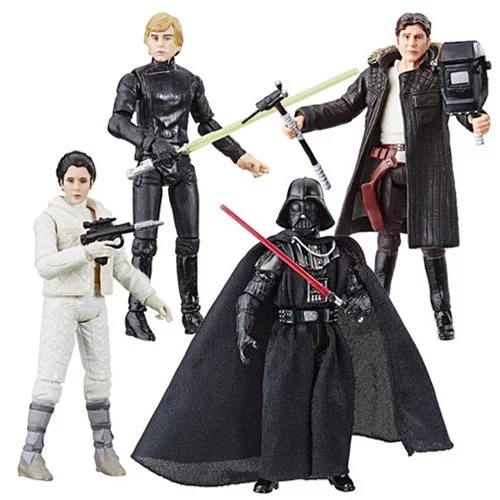 The wave includes four older figures which now have the new photo-real face deco - VC02 Hoth Leia, VC03 Echo Base Han, VC23 DS2 Luke, and VC08 Darth Vader. You can pre-order a Case of 8 or a Set of 4!